Live as you dream. 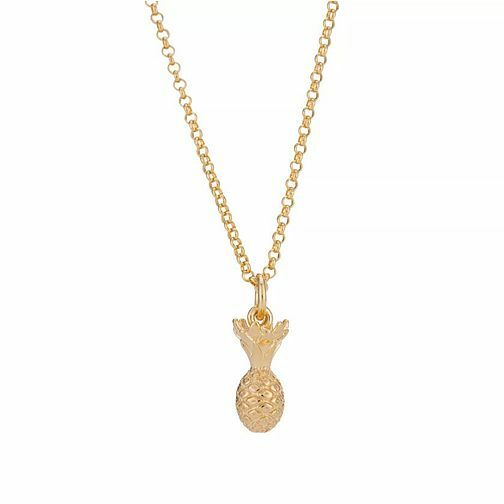 This fun pineapple pendant is styled in rich gold-plated silver and finished with a fine chain. A great gift from Lily Charmed.